The SPM 2011 Intensive Courses are courses designed to help students to improve their result at the very last minute of their preparation for their SPM exam. Many features are included in the courses to enhance and speed up the revision of the students, including the interactive mind maps, the interactive notes, video lessons, interactive flashcards, online exercises and ect. Printed notes will also be sent to your house by post. Speed up you revision. Complete in 7 days. You can ask any questions during live lessons. Guide until last day before exam. 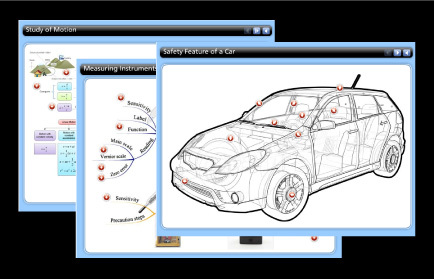 Mind map has been proven to be highly effective in helping students doing their revision. For SPM Physics and Chemistry Intensive Revision, interactive Mind Map for every chapter is given. The mind maps cover almost everything that you need to know in the syllabus. It can save you a lot of time while doing revision. All subscribers of SPM Intensive Revision will get the SPM Trial Papers Live Online Discussion for the respective subjects Free of Charge. Click on the link below to see the timetable for the discussion. For SPM Physics and Chemistry, complete printed notes, covering form 4 and form 5 chapters, will be sent to your house by post. Click on the link below to see the sample of the notes. 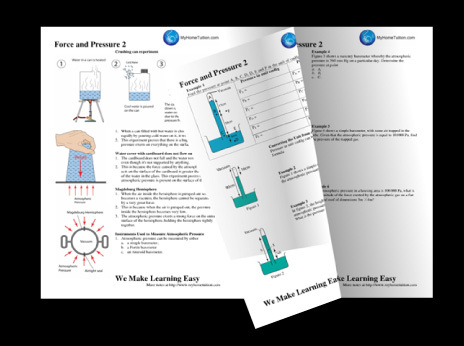 For SPM Physics and Chemistry, interactive notes for certain discussion is available to to enhance the understanding of students and to make the content easier to be remember. 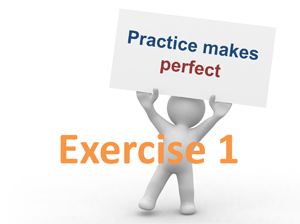 All subscribers of SPM Physics & Chemistry Intensive Revision can access to the online exercises. The questions are specially designed by our tutors to help students to understand the syllabus thoroughly. 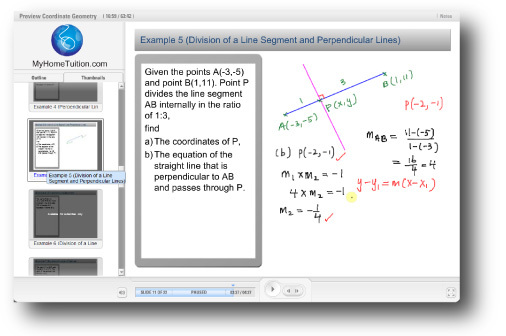 For Additional Mathematics Intensive Revision, a series of video lessons are available. The videos cover all the important questions that you need to know in SPM. 30 Days 100% Money Back Guarantee!